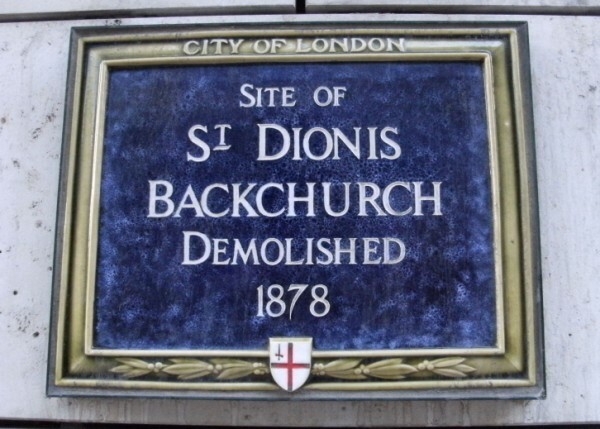 A 2 mile walk from Cannon Street Station to Bank Station looking at sites and remains of lost City churches. 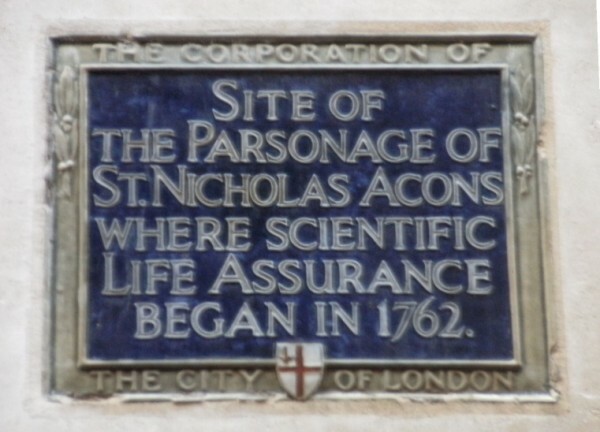 In 1666 there were 109 churches in the City of London. Eighty nine of these were destroyed in the Great Fire and only 52 rebuilt, mainly by Sir Christopher Wren. From the late 18th century some churches were lost to rebuilding schemes [satirical print]. As the resident population of the City began to fall so did the church congregations. The Union of Benefices Act of 1860 allowed the London diocese to sell their churches and built new ones in the suburbs with the proceeds. This accounted for the loss of some 22 churches. After WWI a commission recommended the demolition of a further 19 but many famous names lent their support in protest. By 1939 there were 47 churches left but many were damaged in air raids of 1940 & 1941. Three were never rebuilt, four retained only their towers and the remains of St Mary Aldermanbury were relocated to Missouri. There are now 39 churches in the City of which 23 were built by Wren. Name from boathaw (yard). Destroyed 1666. Materials used in St Swithin with which it was united. Site of Cannon Street Station [plaque]. 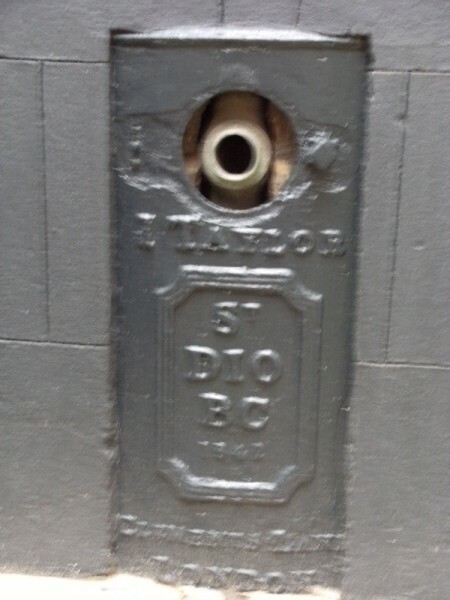 Repaired after Fire (see above) by Wren. London Stone [pix] built into south wall in 1798 (now on replacement building). Destroyed in WWII. Section of churchyard now garden [pix]. St Swithin's Lane. Pulpit at All Hallows by the Tower. Return to and continue eastwards along Cannon Street. Right at Laurence Pountney Hill. Destroyed in Fire and united with St Mary Abchurch. Retained as an open space (private). Take pathway across Laurence Poultney Lane through to Martin Lane and go left. 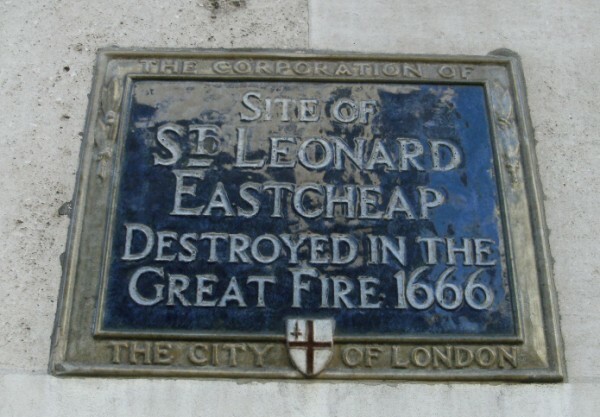 Damaged in Fire and united with St Clement Eastcheap. 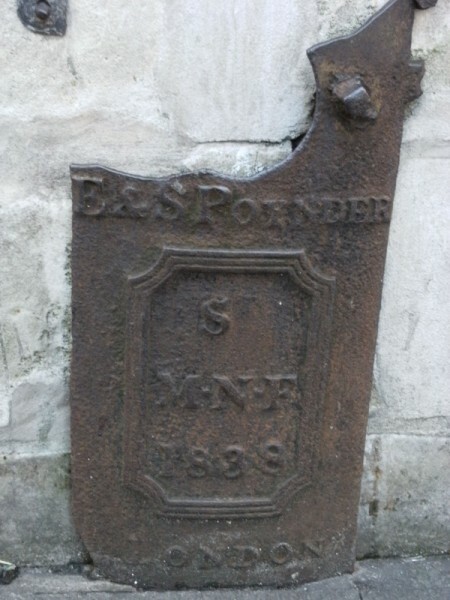 Used by French Protestants until 1820 when it was demolished. New tower & clock built 1853 as rectory. Small open space (private) with [plaque]. Right at Cannon Street and right along King William Street. Destroyed in Fire and rebuilt by Wren. Demolished for approach to new London Bridge in 1831. United with St Magnus the Martyr where a modern window depicts the church. Take steps down to Lower Thames Street and go eastwards. Destroyed in Fire and united with St George Botolph Lane. Small section of burial ground in Monument Street as One Tree Park (private) [pix]. Cross to Monument Street and go left. Destroyed in Fire and united with St Magnus. Fire hydrant [pix] on The Monument. Right at Fish Street Hill and right along Eastcheap. Right at Pudding Lane then left through St Georges Lane. Destroyed in Fire and rebuilt by Wren. Closed as unsafe in late 19th century. Demolished in 1904 and united with St Mary at Hill which received some fittings. 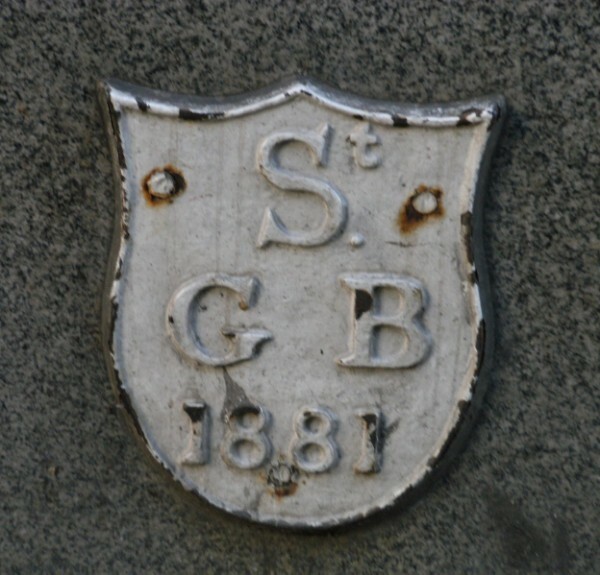 St Georges Lane [boundary marker]. Left at Botolph Lane then right at Eastcheap. 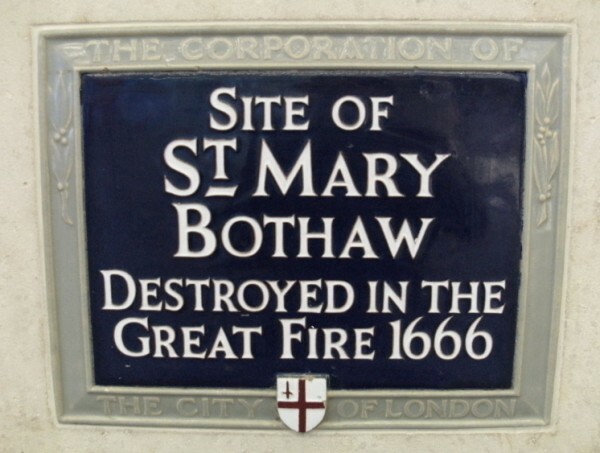 Destroyed in Fire and united with St Mary at Hill. 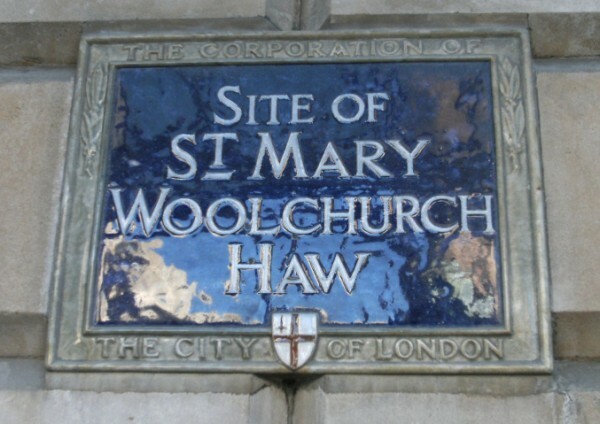 Right at St Mary at Hill then left along St Dunstan's Lane. Tower and steeple destroyed in Fire and rebuilt by Wren. Main part of church rebuilt in the 1800s but mostly destroyed by enemy action in 1941. United with All Hallows by the Tower. Garden created on the site in 1971. Continue along Idol Lane, then left at Great Tower Street. Continue along Eastcheap and go right at Philpot Lane. Detour into Brabant Court. Cross Fenchurch Street into Lime Street. Stood behind shops & houses. 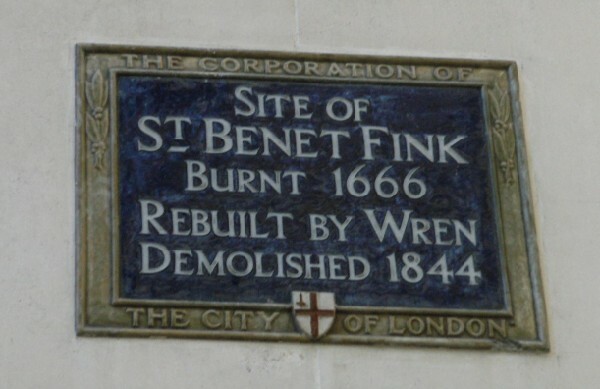 Destroyed in Fire and rebuilt by Wren. Demolished in 1878 and united with All Hallows Lombard Street [plaque]. Financed St Dionis in Parsons Green reusing some fittings. Fire Hydrant [pix] in Brabant Court. Return to Fenchurch Street and go right. Left at Gracechurch Street. Destroyed in Fire and rebuilt by Wren. 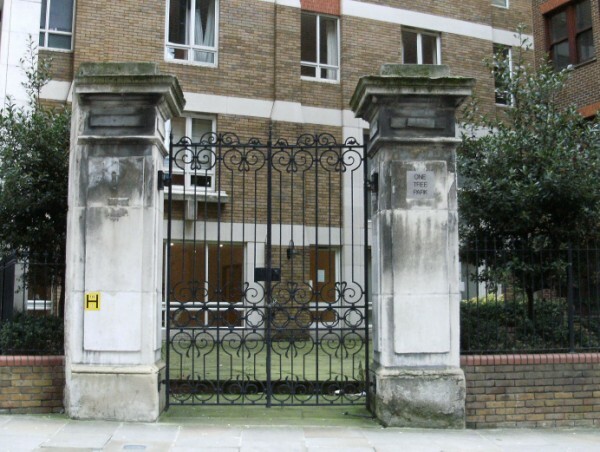 Demolished for road widening in 1867 and united with All Hallows Lombard Street [plaque]. Financed St Benet Mile End Road. 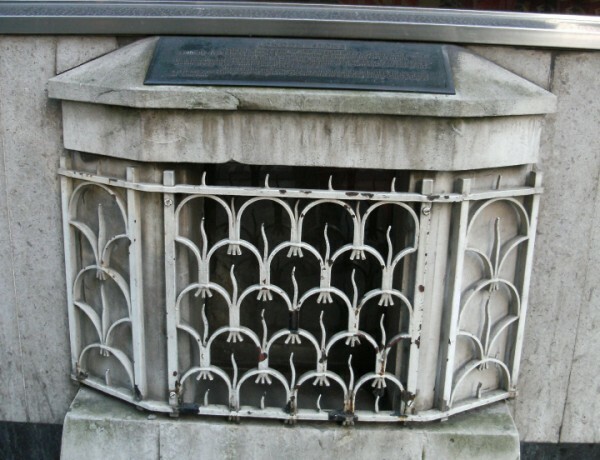 Pulpit to St Olave Hart Street. 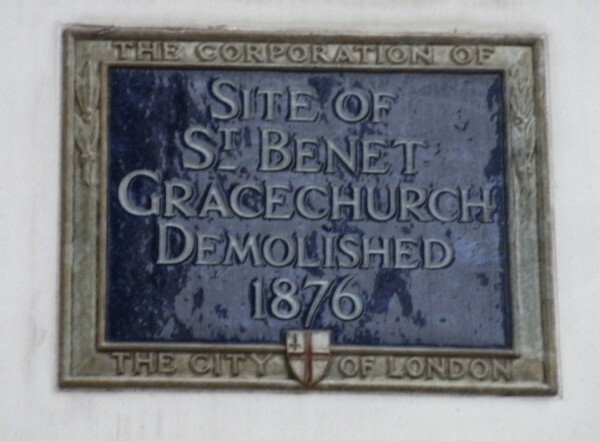 St Benet's Place. Return to junction and go left along Lombard Street. Destroyed in Fire and rebuilt by Wren. Closed in 1937. Tower reconstructed at All Hallows, North Twickenham. Parish united with St Edmund the King. 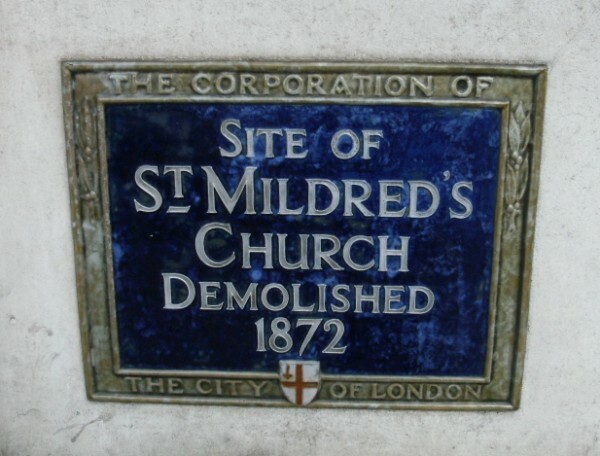 Destroyed in Fire and united with St Edmund Lombard Street. 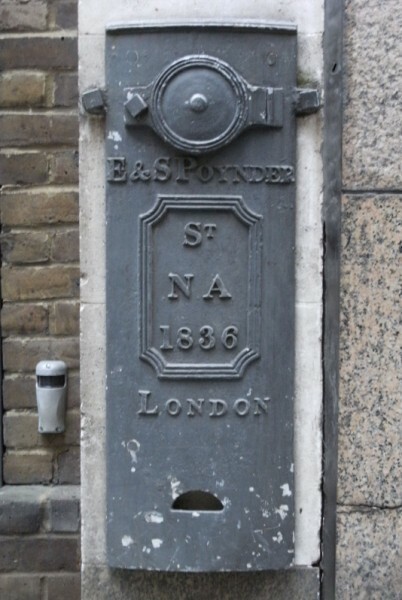 Fire Hydrant [pix] and parsonage [plaque] in Nicholas Lane. Right along King William Street. Bear left to Mansion House. Damaged in Fire and not rebuilt. United with St Mary Woolnorth. The Mansion House built on the site has a [plaque]. Destroyed in Fire and rebuilt by Wren. 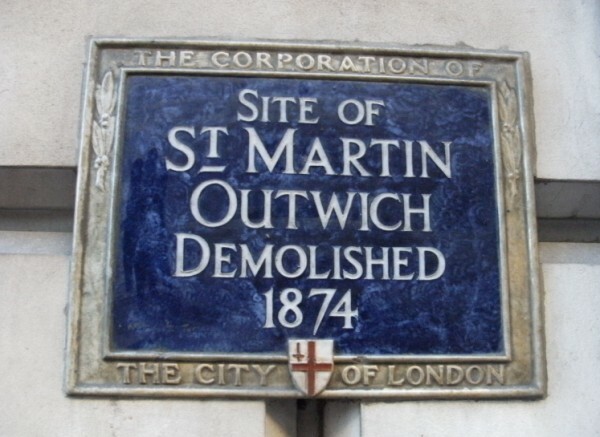 Demolished for road widening in 1872 and united with St Olave Jewry where the ship weather vane was transferred [plaque]. Financed St Paul's Goswell Road reusing some fittings. Cross to the Bank of England. Damaged in Fire and rebuilt by Wren. Demolished in 1781 for Bank of England extension. United with St Margaret Lothbury which has some fittings. The reredos was transferred to St Vedast Foster as an altarpiece. Damaged in Fire and rebuilt by Wren. Demolished in 1841 when the Royal Exchange was rebuilt [plaque]. 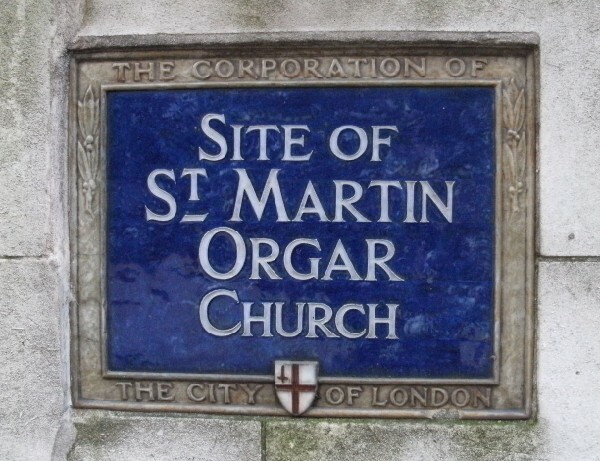 United with St Margaret Lothbury. Fittings transferred to St Bartholomew's Tottenham. The organ reinstalled at St Vedast Foster. 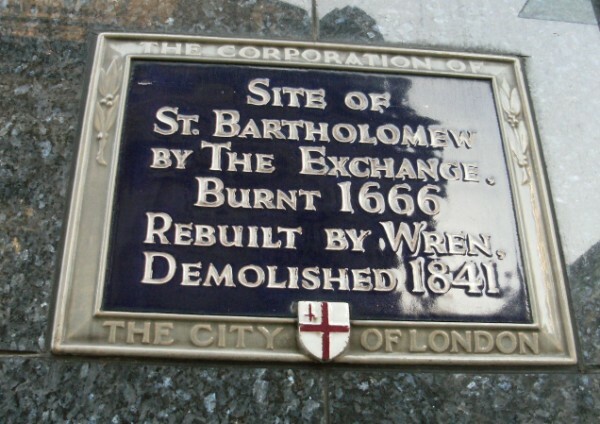 Destroyed in Fire and rebuilt by Wren. Demolished in 1844 when the Royal Exchange was rebuilt [plaque]. United with St Peter le Poer and later St Michael Cornhill. Financed St Benet Fink in Tottenham. Escaped 1666 Fire but damaged by fire in 1765 and rebuilt in 1798. Repaired by Sir Charles Barry in 1822-8. Demolished in 1874 and united with St Helens Bishopsgate [plaque]. 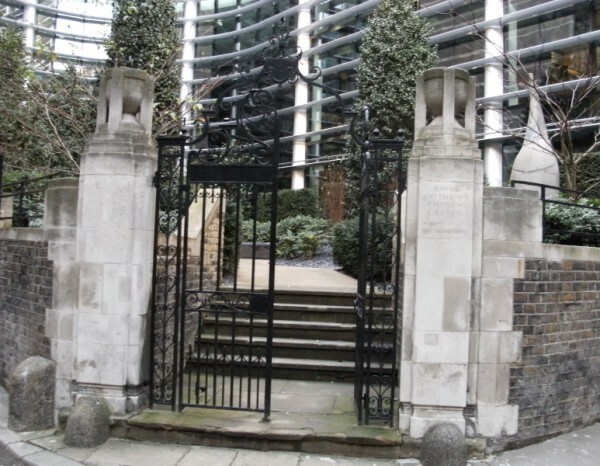 The churchyard was separate from the church on a site in Camomile Street, marked by a raised shrub bed with plaque recording the church. Right at Bishopsgate and first right along Cornhill to Bank Station.